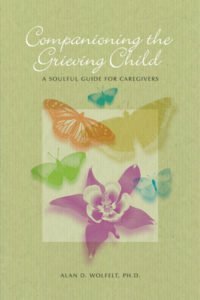 It’s hard to talk to children and teens about death and dying, particularly when someone they love has died or might die soon. 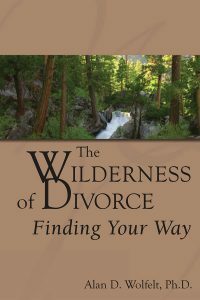 Our instinct as caring adults may be to shelter them from painful truths. 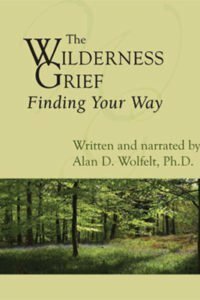 Yet as Dr. Wolfelt emphasizes, what kids need most is our honesty and our loving presence. 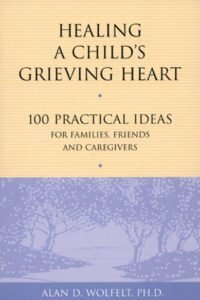 This practical and compassionate handbook includes dozens of suggested phrases to use with preschoolers, school-agers, and teenagers as you explain death in general or the death of a parent, a sibling, a grandparent, or a pet. Other chapters include possible words and ideas to draw on when you are talking to kids about a death by suicide, homicide, or terminal illness. 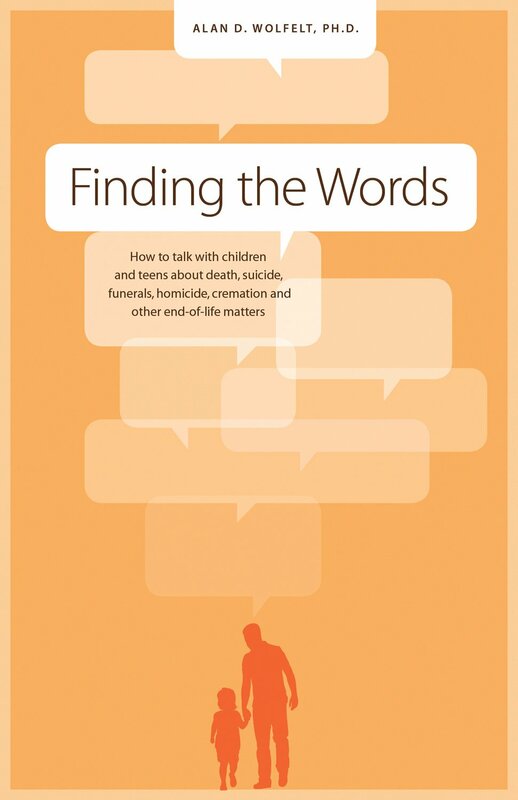 At times grown-ups must also have very difficult conversations with dying children; this book offers guidance. 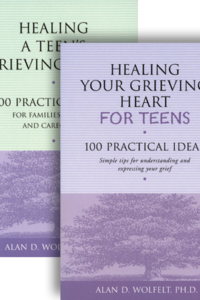 A final chapter discusses how to talk with kids about funerals, burial, and cremation.